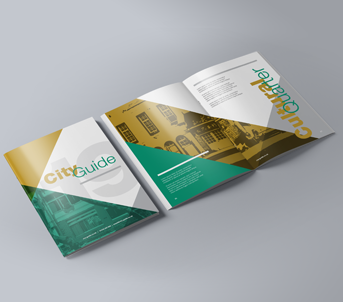 Printed brochures are great sales and marketing tool, Chester Print offer stapled, wiro-bound and perfect bound brochures. Customise them with different sizes, stocks and number of pages, we also offer thicker covers if required. 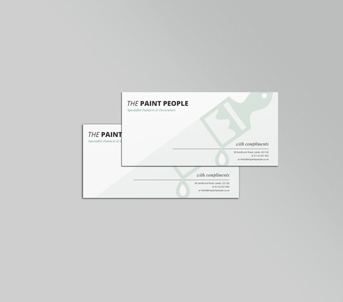 We have a number of different business card options, from uncoated to gold foil. We can do contour cut, rounded corners, embossing and different types of lamination. 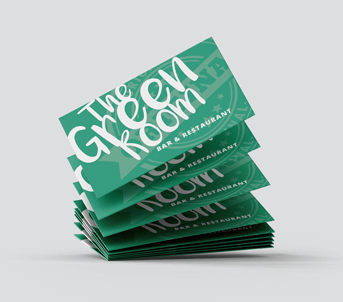 Business cards should form a major part of any businesses’ printing in Chester. Our beautiful range of flyers and leaflets suit whatever occasion or purpose you require them for. Ranging in sizes from A7 to A4, we have a variety of stocks including textured and laminated. 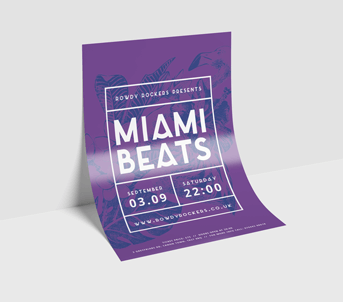 Make your flyers more interesting or useful with folds! There are a number of different folds available; half-fold, roll-fold, Z-fold, roll-fold and others. 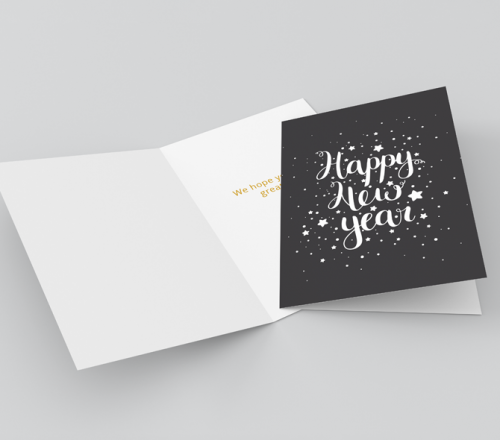 The most popular use of cards are at Christmas time, but they can also be used to thank customers and to sell as a range of cards. 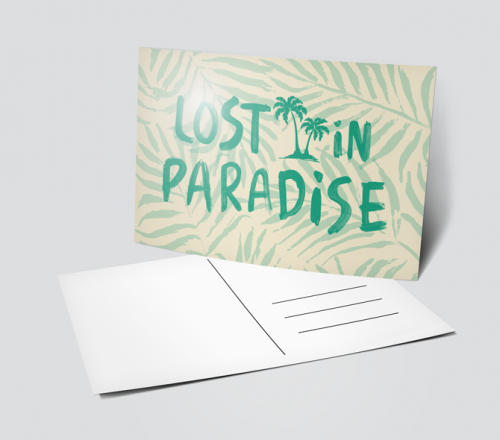 A staple part of any company’s stationery will be the Letterhead. 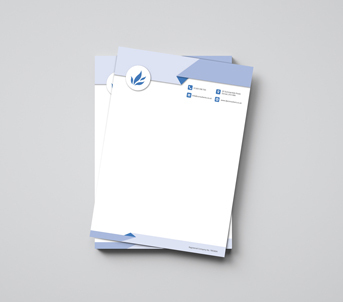 A fully branded Letterhead on a nice stock will really impress clients and customers. Available in Single or Double Sided. A set of postcards can be a great marketing tool for any business. They can be used to promote events or products or to say thanks. Our postcards are printed with one side glossy and the other side uncoated. 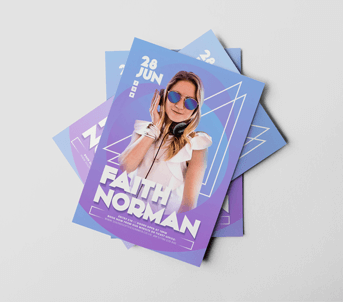 There are such a wide-range of uses for posters, from interior decor to giving out at events for promotion. We have a number of different stocks available, lamination as well as sizes from A4 up to 6 sheet size. 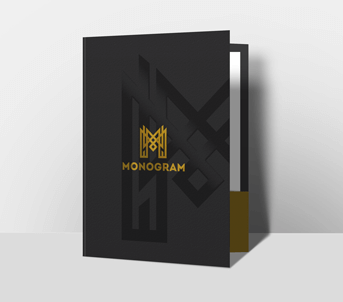 So you’ve got your beautiful Letterheads, flyers and business cards – why not get some branded presentation folders to hold it all in and give to a client or customer. We can print them single or double sided and are available with a slot for a business card. 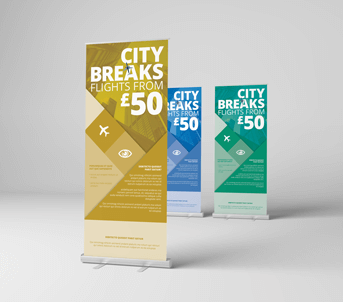 Our Roller Banners are extremely durable and include a lightweight carry case for easy transportation. We have a number of widths available, from 800mm up to 1000mm, they are perfect to highlight product displays in shops or for use at events. Our rolls of stickers are perfect for high-volume usage. 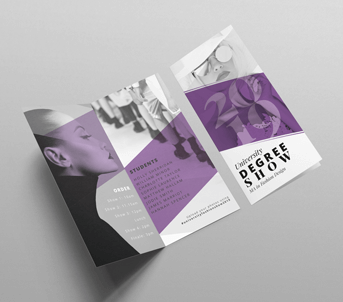 Available in uncoated, coated or transparent stock and an option for reverse-printed for use in windows. 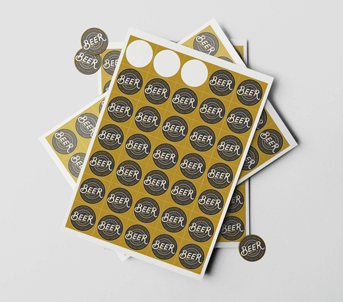 They can be used for promotions, discount labels, sandwich labels, drinks labels and lots more. NCR Invoice Pads At Chester Print, you can get your NCR Pads with 50 duplicate sets and choose between two or three parted sets. Our NCR Pads are available in A5 and A4 sizes! custom pads available perforation, numbers, and other sizes such as dl and a6 email for more information.